1- It can help with an upset stomach. It happens to everyone when we eat something that does not agree with us. We develop a stomach ache, with possible gas. This is usually because bacteria will build up where it shouldn’t. However, if your stomach pain is acute, you should call your doctor. For a milder case of upset stomach, the pectin in apple cider vinegar is known to soothe intestinal aches, spasms, and pain. Use up to 2 teaspoons with some water or juice. 2- Eliminates pesky hiccups. Hiccups occur at some of the worst times. They are usually caused by excess air in the digestive system, which your body is trying to eliminate. Use a full teaspoon of apple cider vinegar. 3- Helps cure sore throats. While there are many reasons a sore throat occurs, some people drink hot tea with honey and eat lozenges. Why not try gargling with apple cider vinegar? The bacteria in your throat, which is causing the pain, does not like the strong acid content of apple cider vinegar. Try about 2 oz with 2 oz of warm water, once per hour for relief. 4- Some people claim it reduces cholesterol. In as little as one tablespoon, it is possible to lower those cholesterol levels if taken every day. 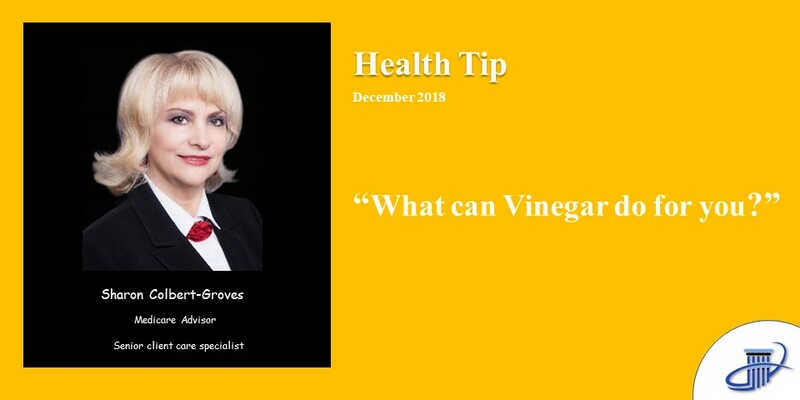 It is believed that the acid in the vinegar is what helps fight off cholesterol build-up in the body. 5- Clear your nose from congestion and stuffiness. Cold medicines are costly and may have many side effects. Again, the potassium in apple cider vinegar thins your mucus, and the acid in the vinegar helps reduce the total amount of bacteria building up in your nose. Only 1 teaspoon is needed, and you can mix it in water. 6- Prevent leg cramps at night. Sometimes these cramps are caused from a hard day at the gym or from dehydration. Leg cramps are one of the most painful feelings and they certainly wake you up at night. Blend 1 oz of apple cider vinegar with a little honey and some warm water. 7- Improve blood sugar. Diabetics have a lot of products they cannot consume, which makes healthy options more difficult. Apple cider vinegar can help control blood sugar like some medications. Researchers at ASU have followed the effects of apple cider vinegar and found it prevents and slows the breakdown of starches in the digestion process. When this happens, your blood sugar benefits from it and is not elevated as high as it normally would be. Alas, there are so many benefits that a small book would better suffice! Just a few more benefits include alleviating sunburn pain, protecting the heart by reducing high blood pressure, supports your immune system, stops bruising on your skin by applying directly to the bruise, stops bad breath, and is a natural teeth whitener. Oh, and by the way, it not only prevents streaking on your dishes in the dishwasher but cuts through the hard-water stains on your shower door. Grandma was right! Seems like the older we get, the smarter we realize our moms really were. Enjoy!